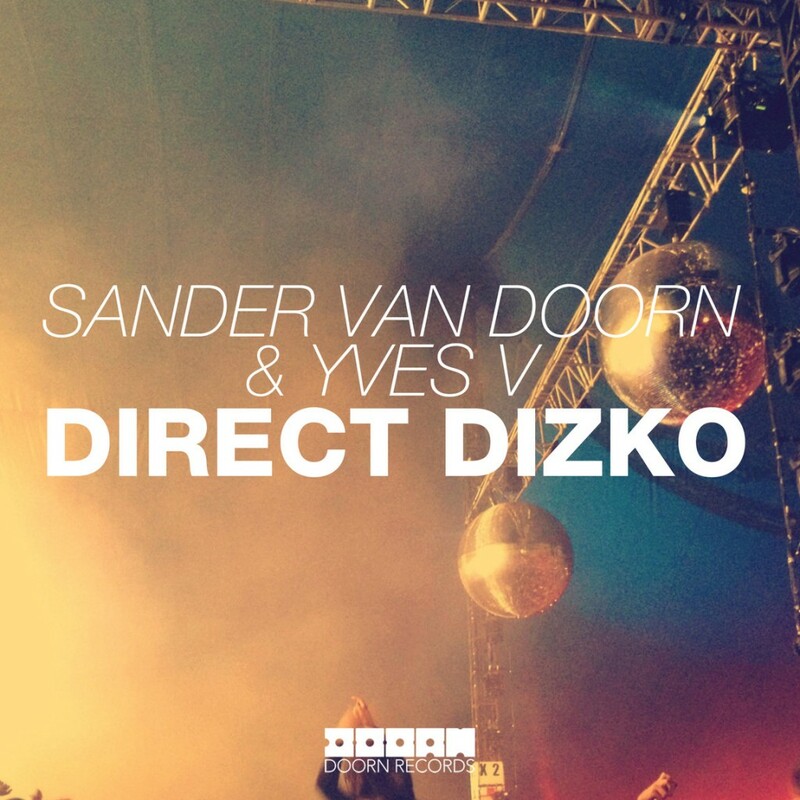 I really regret not seeing Sander van Doorn this past weekend, but him and Yves V have collaborated to make this original track, ‘Direct Dizko’. The song is hard and hot. The boom and heavy kicks make me want to go nuts. The drops hit well and and smack you properly. I bet Sander played this track during his set that I missed. At least I can check it now as can you! You can also buy it on Beatport!